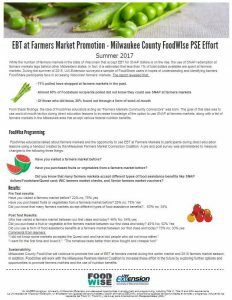 The EBT Farmers Market Promotion Report. Click on the photo to read the full report in PDF form. While the number of farmers markets in the state of Wisconsin that accept EBT for SNAP dollars is on the rise, the use of SNAP redemption at farmers markets lags behind other midwestern states. 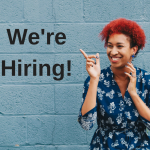 After surveying FoodShare users in the summer of 2015, FoodWIse began its “Farmers Markets Community Connectors” program. 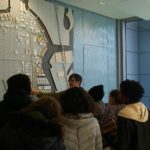 The goal of this project was to use word-of-mouth tactics during direct education lessons to increase knowledge of farmers markets in the Milwaukee area that accept federal nutrition benefits. FoodWIse educators implemented this strategy in 2017, and will continue to do so in 2018. In addition, FoodWIse is working with the Milwaukee Farmers Market Coalition to increase these efforts in the future by exploring further options and opportunities to promote farmers markets and the use of nutrition benefits.